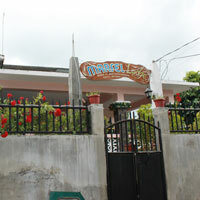 This is accessible to the national highway with 4 air-conditioned rooms, each can accommodate 2 to 4 guests. Florabells Iraya boasts itself for a modern architecture but a homey atmosphere. This is your home away from home that offers two fan-ventilated rooms, each accommodating 3 guests. 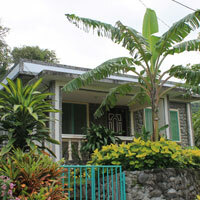 If you appreciate simplicity, Jarvan Homestay is the perfect place to be. 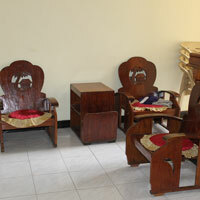 It provides 6 airconditioned rooms, each giving space for 2-3 guests. Savour the provincial ambiance at Margel Lodge. 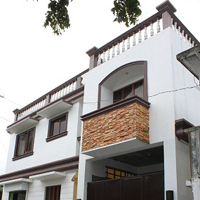 With its main and annex homes, 2-3 people are given the basic amenities in a total of 12 rooms. Martin’s Inn is an excellent place to spend your vacation. On top of 9 airconditioned rooms, each giving space for 2-4 guests, it also has a cosy living room. 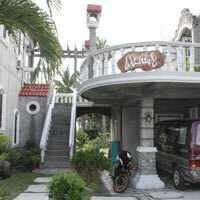 Enjoy the basic amenities of Nacy’s Inn, welcoming 2 guests for a total of 3 airconditioned rooms. 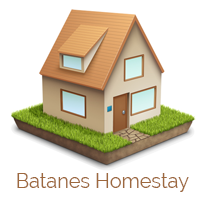 Pañisanan du Takey is your next home, offering 2 rooms for 2-3 guests each. 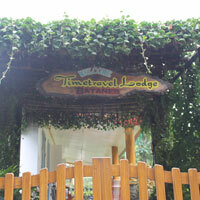 Time Travel Lodge is a perfect place for you and your family or friends, sheltering 2-5 guests each for 3 airconditioned and fan-ventilated rooms. This offers 4 rooms, each accommodating 2-4 guests. 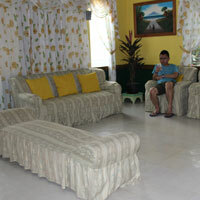 3-6 guests can be housed each in a total of 4 rooms. 3 rooms are available for 2-4 guests each. 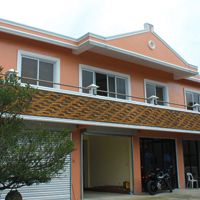 Rent the entire house or choose among the three bedrooms, each with a capacity of 2-3 persons. 3 rooms are available for a total of 11 guests. 2 bedrooms are available, each giving a comfortable stay for 1-3 guests. 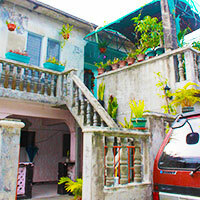 2 airconditioned bedrooms are available for 2-4 persons each.